Antagonism over territory is commonplace in the wild. 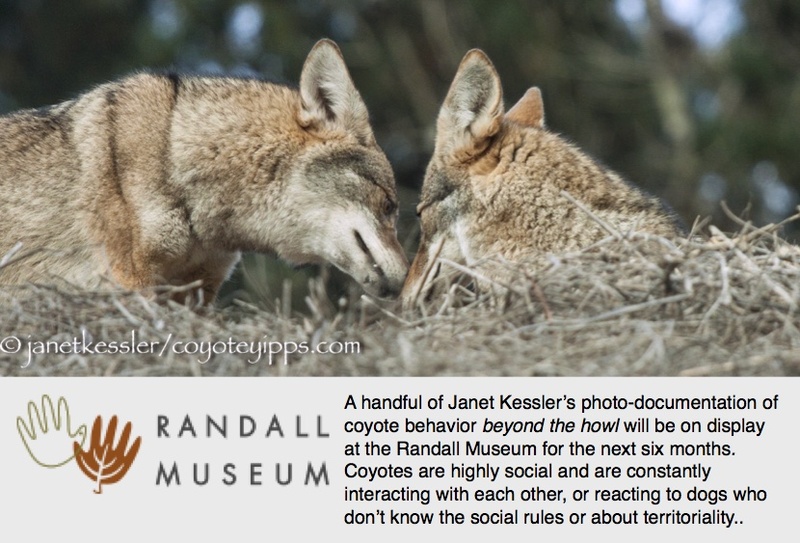 People might get upset at a coyote displaying territorial behavior, but the wild is a place for constant territorial disputes within, and between, species. I’ve seen ravens go after hawks, an entire flock of small birds go after owls — even in flight, coopers hawks go after red-tails, red-tails go after each other. I’ve heard loud complaining in the form of squawking from ravens, squirrels, blue jays, or howls from coyotes when any species they consider threatening is in their immediate area. It’s how they ward off the threat and warn others of possible imminent danger. Yesterday, it was a sweet little hummingbird. Sweet? Hmmm. There probably was a tiny hummingbird nest close by with eggs or with penny-size baby hummingbirds. Even this one ounce bird was doing its best to ward off a threat from an area it considered “his” or “hers”. Anyway, I became aware that territorial behavior was being displayed when an incredibly strong “whirring” sound startled me right at ear level. “Wow! What was that! ?” The hummingbird creates the sound with its wings as it darts past whomever it wants to warn off. It happened again. The message: “Leave! You’re making me anxious”. I heeded the message and moved off. 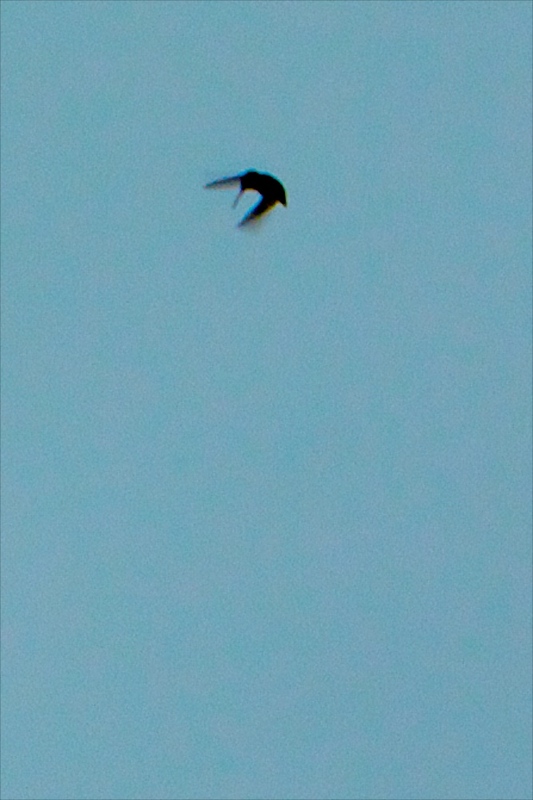 That’s when I saw the same tiny hummingbird skydive a little sparrow. The hummingbird did this three times as I watched. The small sparrow saw the bird coming each time and ducked at the onslaught. He, too, ended up moving away — about 50 feet. This wasn’t enough for the hummingbird who skydived again and succeeded in bouncing the little bird out of a bush. The sparrow flew off further (but only temporarily. I saw sparrows all over the place two hours later). Then, it was the blue jay’s turn. Blue Jays are constantly screaming/squawking at cats, people, dogs, hawks or coyotes. This time the tables were turned: one became the target of the tiny little skydiving hummingbird. I couldn’t tell if the Blue Jay left because he was going to anyway, or because he was being harassed like the rest of us. When another hummingbird appeared next to the first one, I wondered if they would now work together. But no. That was the end of the attacks. Had the new hummingbird messaged the attacker to “knock it off”? Anyway, all was quiet now — no sign of any of the victims. They had all fled, and so had the hummingbird.